32165 & 32175 Union Landing Blvd. 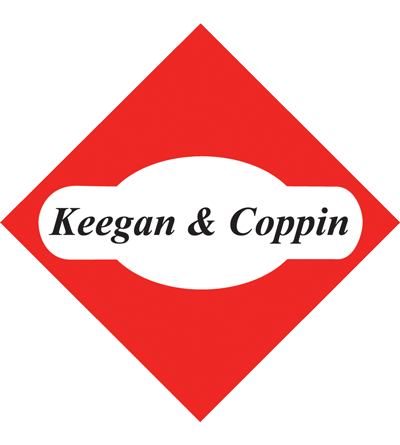 - Keegan & Coppin Company, Inc.
Union Landing is one of the Bay Area’s most active shopping centers. 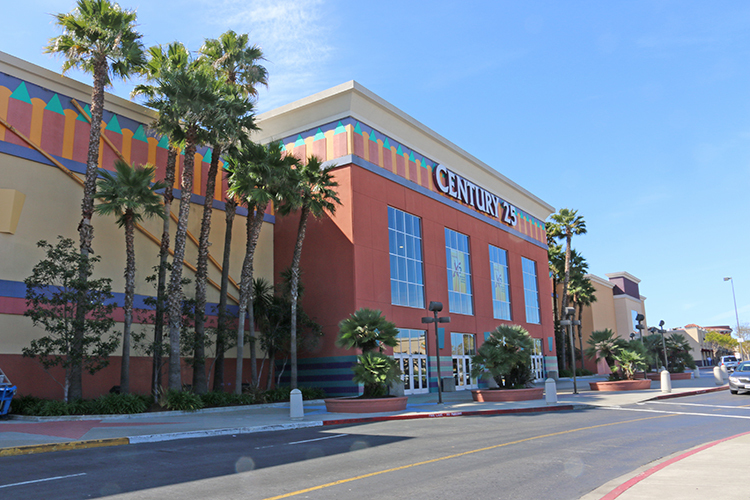 With over 100 acres of high-profile entertainment, retail and recreational opportunities. The development rarely experiences any vacancies, due to the strong anchor tenants and its central location, next to Intestate 880, between Whipple Road and Alvarado-Niles Road.